Hey guys! 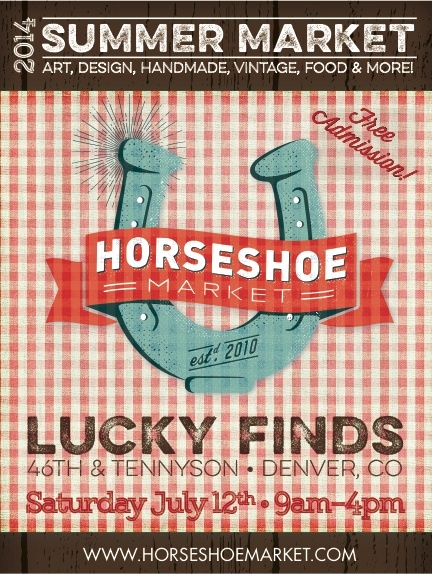 If you’re gonna be in Denver, CO on Saturday July 12th, come on over to the Horseshoe Market on 46th+ Tennyson! I’ll be selling all new Roblin products that aren’t even on the site yet, how cool is that?! More info to come… get excited!